Ubuntu Linux 16.04 LTS is now out, and its extended support makes it particularly suitable for businesses. Here's an overview of what you can expect to find. Ubuntu 16.04, also known as "Xenial Xerus," made its debut on Thursday, bringing businesses a brand-new option in the operating-system world. 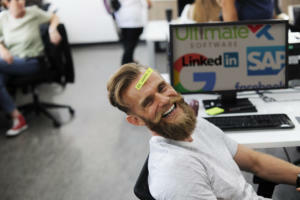 It's Canonical's sixth Long-Term Support (LTS) version, meaning enterprises can count on support for a full five years. The ".04" signifies its release in April, not that it's a point upgrade. 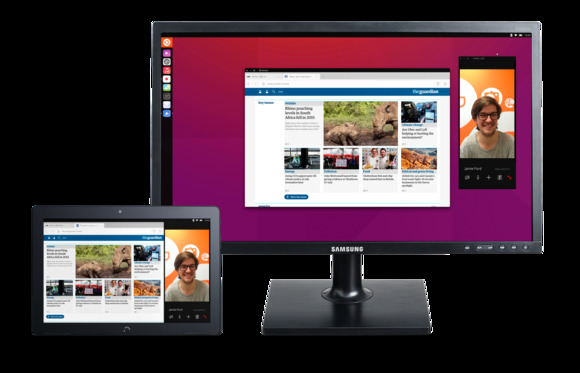 Ubuntu 16.04 has a new Snap application package format designed to make the OS easier to use across desktop, server, mobile and the Internet of Things. Intended to live alongside Ubuntu's traditional "Deb" format, Snap aims to make it easier to install software from outside Ubuntu's repositories without compromising security or reliability. The new LXD container hypervisor in Ubuntu 16.04 looks and acts like a virtual machine, but it runs on bare metal. 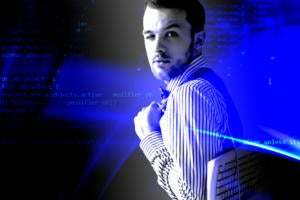 That means organizations can avoid the overhead they'd normally get from using a VM. "All you have to do is run jobs unchanged with LXD and get an immediate boost," says Anand Krishnan, head of Canonical's cloud division. 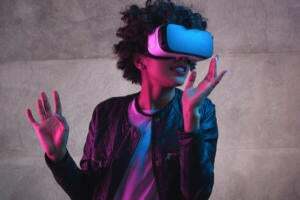 "It's what we call a machine container, and it's good when virtual machines are too heavyweight but the environment doesn't lend itself to Docker." 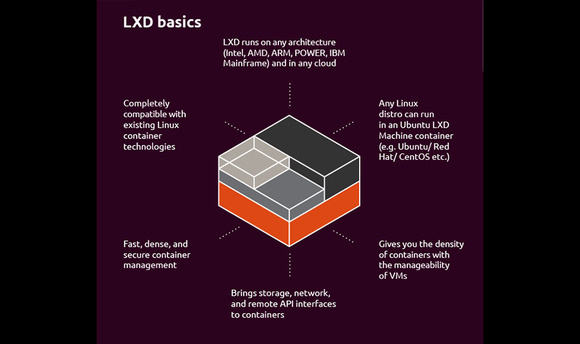 LXD is part of LXC 2.0, the latest release of the Linux Containers project. Ubuntu is the most popular OS for OpenStack deployments, Canonical says, and the new release brings full support for the new "Mitaka" version of OpenStack's infrastructure as a service (IaaS) software. "We are the only distribution in step with Mitaka," Krishnan says. ZFS on Linux is a mature file system that's widely used in cloud and container operations on Ubuntu, and it's now "a full-fledged citizen" in version 16.04. The OS update also adds support for CephFS, a distributed file system that provides a platform for large-scale enterprise storage for cluster computing on open technologies. 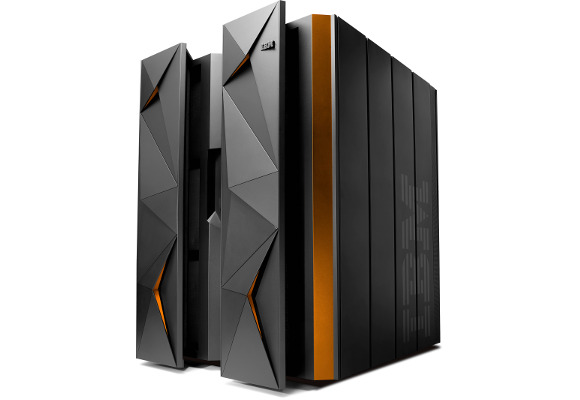 Canonical is bringing Ubuntu 16.04 to IBM’s Z and LinuxONE systems, opening up new opportunities in industries such as banking and insurance. 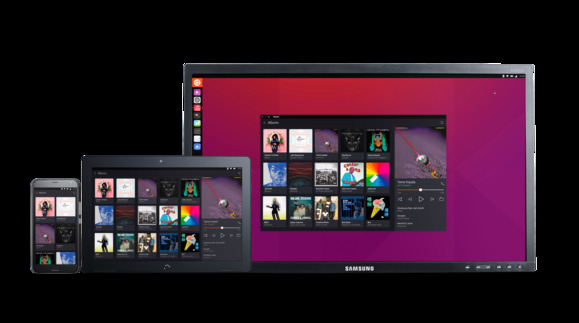 The result is that Ubuntu now spans a huge range of platforms, from embedded ARM devices like RaspberryPi, through Intel/AMD boxes and up to the most powerful systems from IBM. 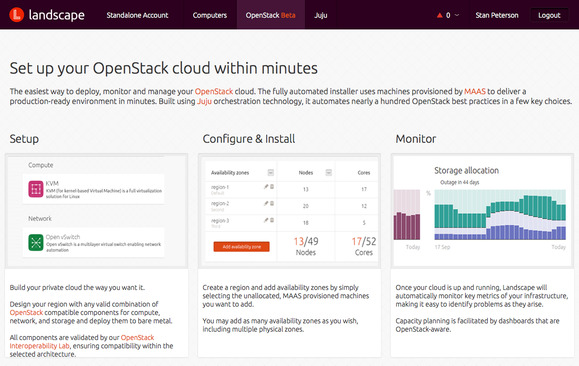 Canonical says this is the first time mainframe support has been provided with Ubuntu. LibreOffice 5.1 is the default productivity software, but users can choose from numerous other options. 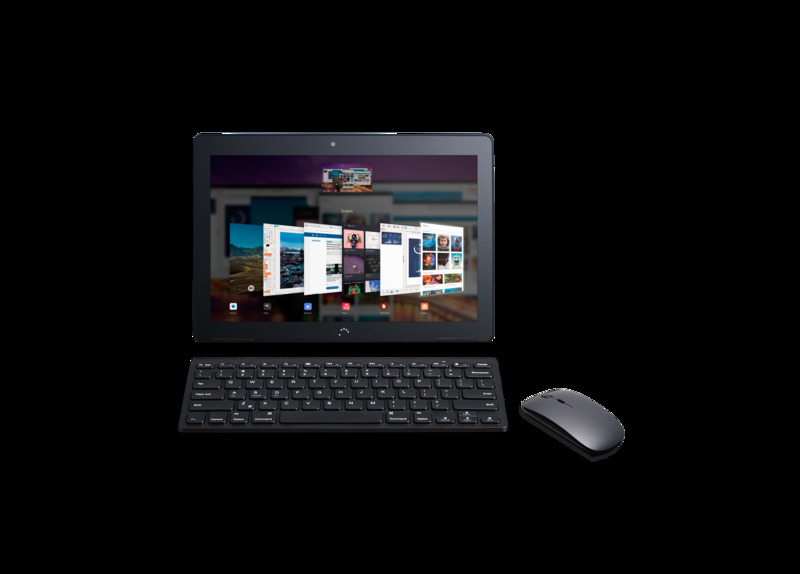 Though it used to be the Ubuntu Software Center where you'd turn for external software, this new release replaces that tool with GNOME’s Software application, known here as Ubuntu Software. Ubuntu 16.04 LTS is based on the Linux kernel series 4.4, which also comes with long-term support. Python has been upgraded to the 3.5 series, Docker to version 1.10, PHP to version 7.0 and MySQL to version 5.7. Also included are Juju 2.0 and glibc 2.23. Ubuntu 16.04 includes version 45 of Mozilla's Firefox browser along with Chromium 48 and GNOME Calendar. All default applications and libraries have been ported to use WebKit 2. Ubuntu Linux 16.04 LTS has even gotten support from Microsoft. 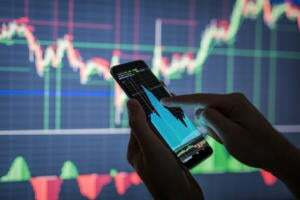 "Customers can take advantage of the powerful combination of Canonical’s latest release of Ubuntu with Microsoft Azure,” said Scott Guthrie, executive vice president of Microsoft Cloud and Enterprise division. 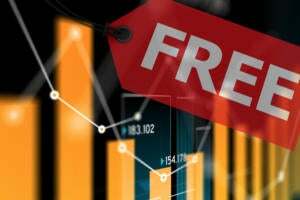 The updated OS is available now as a free download, and there are also numerous enterprise pricing options.